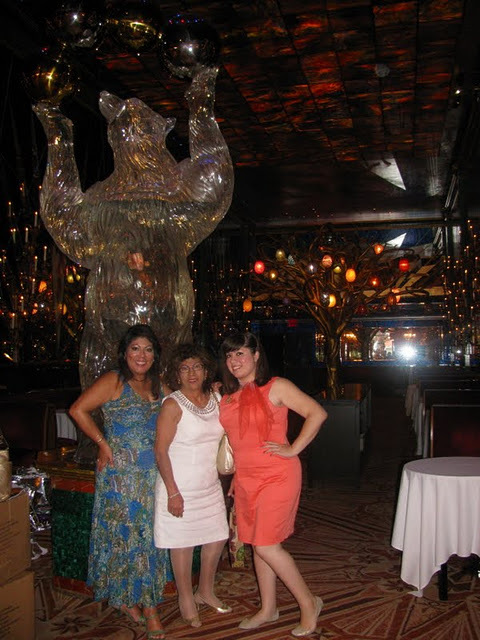 Here I am with my mom and grandma at The Russian Tea Room. I previously wore this outfit at a Blogger Luncheon earlier in that summer, but I switched up the accessories a bit. It's such a great summer look! 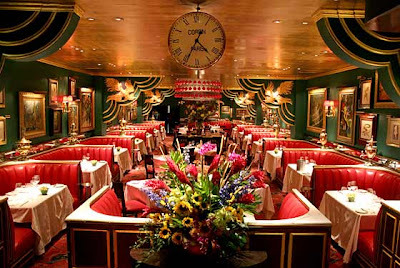 The Russian Tea Room, was seriously gorgeous. The room we were in later became the location for a Harper Bazaar party celebrating Anne Hathaway's cover that month. 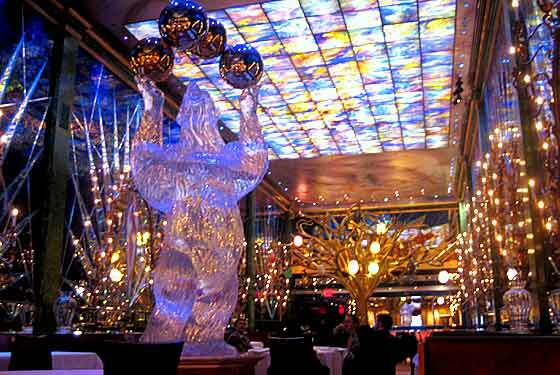 This gorgeous room is where we ate dinner and where I tried caviar for the first time. Well, hey there Blair and Nate! 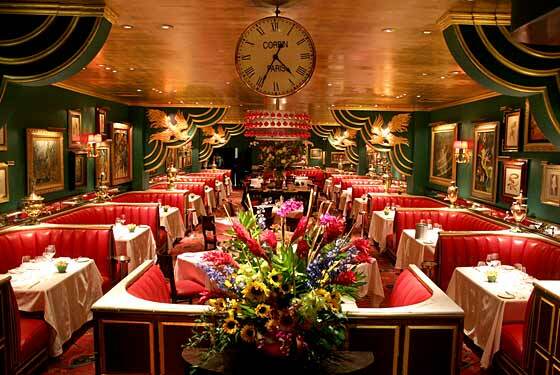 I found this picture when I googled "Russian Tea Room." I sadly did not see them there, but I did see "Lonley Boy" Dan at a Brazilian nightclub the next day! Ode To Redheads and How I Became One!